Happy Birthday to Senitila today who turned 7. 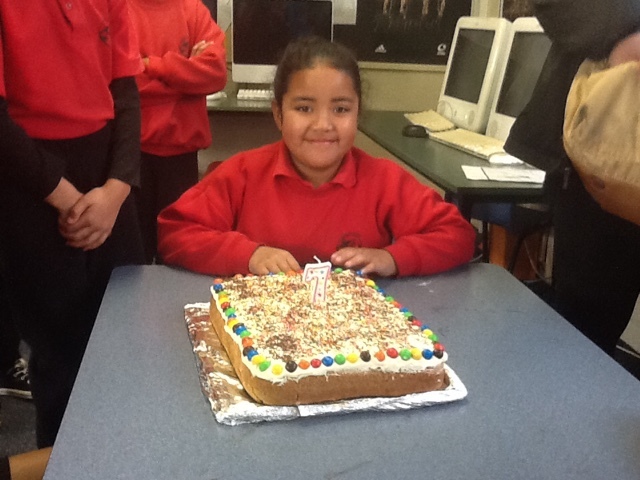 We were lucky enough to have a delicious cake brought in by her Mum. Thank you!